About Burke Law Firm | Sacramento Family Law | Divorce and Legal Separation, Child Custody, Child Support | Based in El Dorado Hills, serving Sacramento, El Dorado, and Placer Counties – Burke Law Firm, Inc. Traditional form of case resolution in which we work with our client to resolve their dispute as expeditiously and beneficially as possible through the court system. A non-litigious process geared towards helping you and your spouse or co-parent resolve your case together outside of the judicial system with the help of a third party neutral mediator. 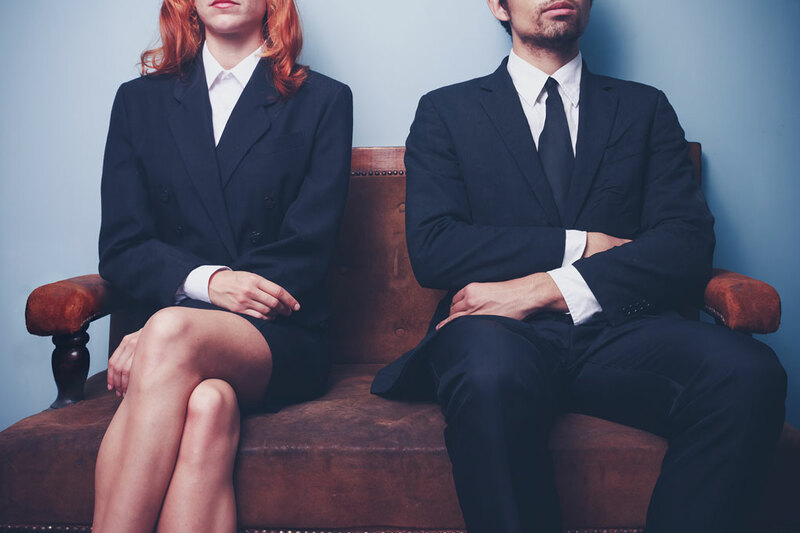 A non- litigious less adversarial approach where couples and their attorneys work as a team to resolve the case outside the court system. At Burke Law Firm, Inc., our experienced and professional attorneys have over 15 years of experience in family law. 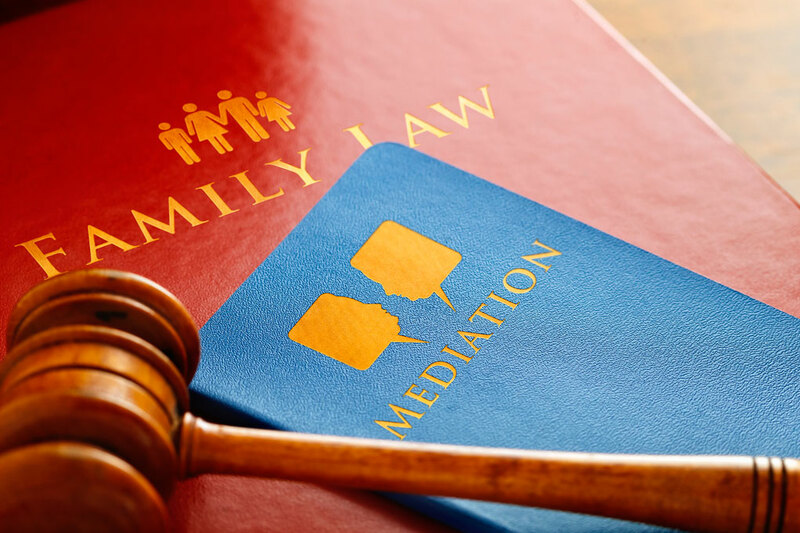 We strongly advocate for our clients and can help you select a legal approach which best fits your needs and those of your family – whether that is mediation or collaborative divorce or litigation. Our firm is based in El Dorado Hills, but we represent clients throughout Northern California. 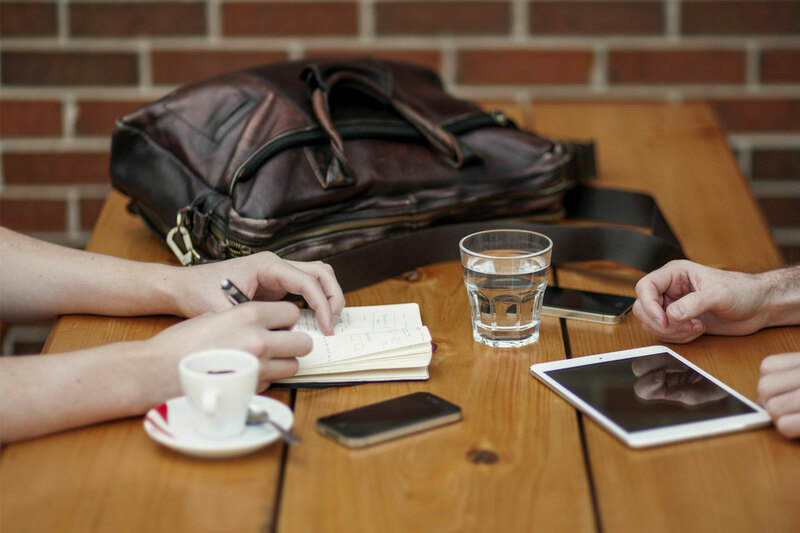 We take the time to understand your concerns and goals for your case and we work to resolve your case as expeditiously as possible. Managing attorney, Rebecca Esty-Burke, has worked as an attorney since 2005 and has always practiced Family Law exclusively. 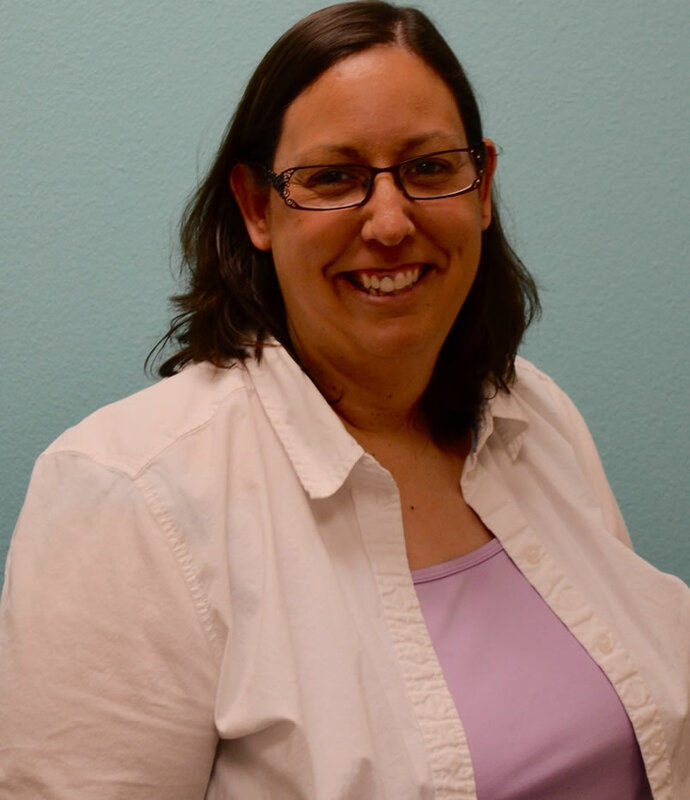 She is a member of the Association of Certified Family Law Specialists and the Sacramento County Bar Association Family Law Section. 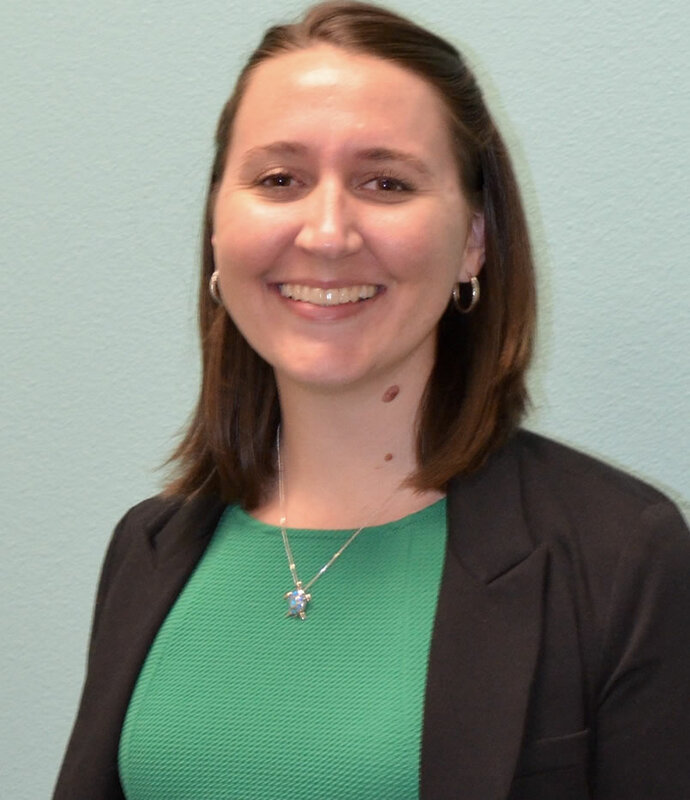 Associate Attorney, Amber White, has been a member of Burke Law Firm, Inc. since 2013. 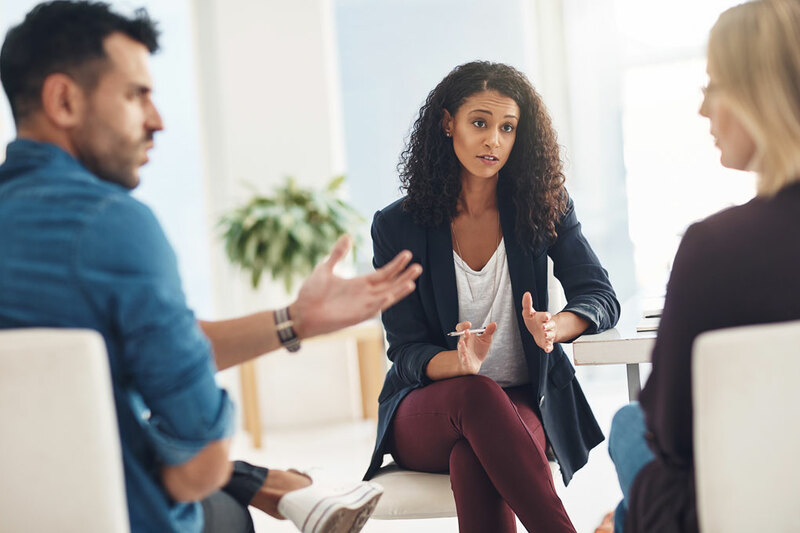 Ms. White’s focus is on mediation and collaborative divorce – two areas which allow clients an alternative resolution to traditional litigation – and she has extensive training in these areas. Ms. White holds a Certificate of Dispute Resolution from Pepperdine School of Law’s Straus Institute – the #1 ranked dispute resolution program in the country. Ms. Esty-Burke, Ms. White, and the entire team at Burke Law Firm, Inc. are here to help you through this difficult time.